It has been a dramatic day at parliament today. Rahul Gandhi hugged Prime minister Narendra Modi and later winked at him. Social media is flooded with memes comparing him with Priya Prakash Warrier. As known, TDP moved No confidence motion in parliament against Narendra Modi led NDA government for not granting special status to AP. TDP gained support of Congress, RJD, DMK and other national parties. Ruling party MPs disrupted monsoon sessions. YSRCP leaders too are protesting in their own way. Jana Sena chief Pawan Kalyan has been mum till today and he has been criticized for it by rival parties. Finally, Pawan has commented on No Confidence Motion. In his series of tweets, the actor turned politician stated that TDP is indulging in eye wash politics fooling the public. 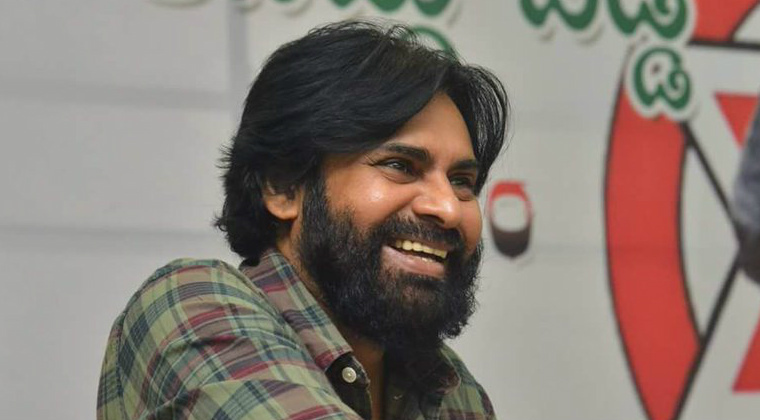 Pawan alleged that TDP is continuing its pact with BJP for their vested interests and compromised special status and other poll promises made by Center. “Having got decades of political experience, TDP leaders claiming that BJP cheated them like newborn babies is ridiculous. They should realize that people are not ready to believe them anymore. With Rajnath Singh saying that Naidu continues to be their good friend it is evident that TDP – BJP are continuing their alliance secretly. Both the parties are playing with emotions of AP people,” wrote Pawan.